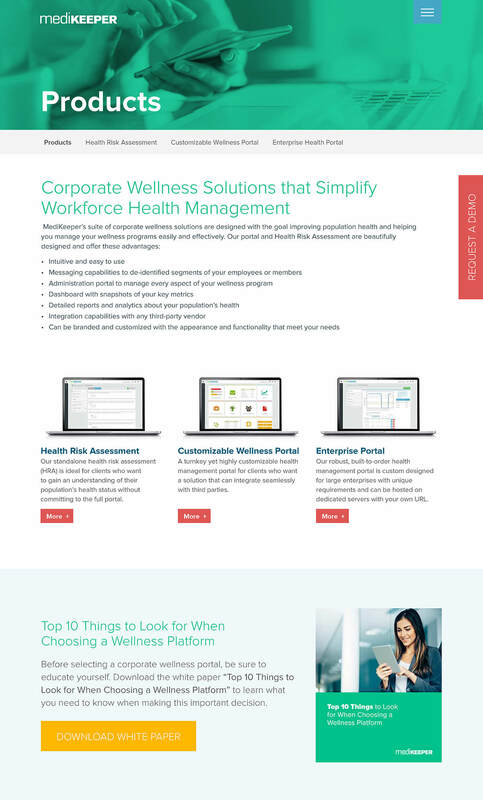 Health and wellness SaaS company, MediKeeper, needed a better website that positioned the brand and its software products as technology-driven and forward thinking. 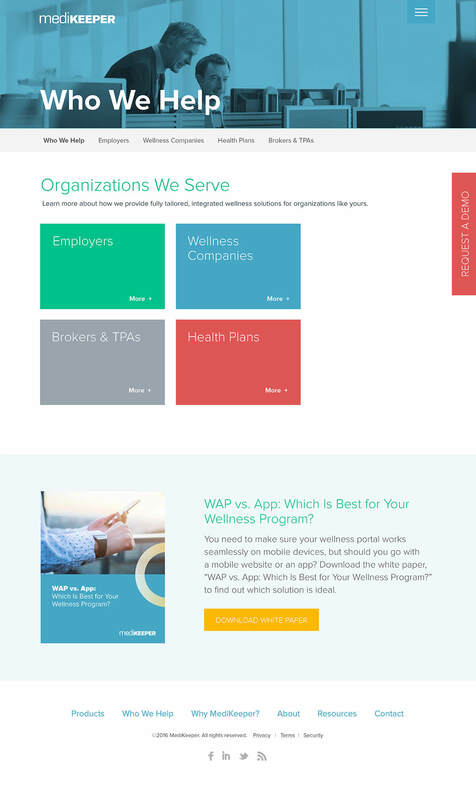 The website launched by Bop Design presents a sleek and clean user interface that helps a visitor find relevant information in a timely manner. 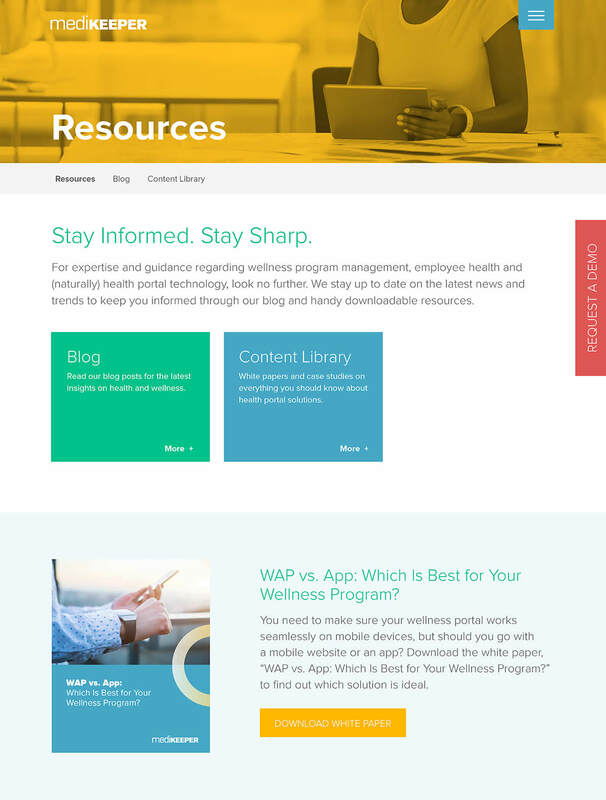 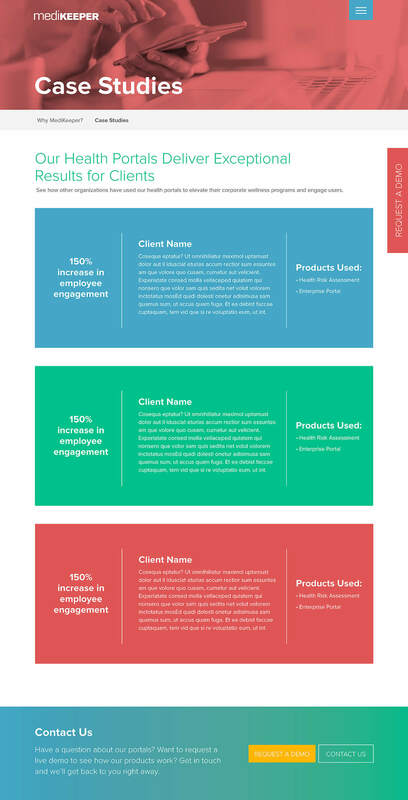 The website resonates with direct employers, health plan decision makers, and wellness companies while highlighting the application’s benefits for each market segment.